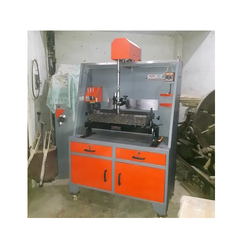 We are a leading manufacturers, suppliers and exporters of a wide variety of Automobile Servicing Machines such as cylinder honing machine, vertical boring machine, pneumatic honing machine and valve refacer machine, used in servicing automobile engine parts. 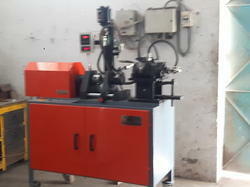 Manufacturer & Exporter of Fine Boring Machine & Vertical Fine Boring Machine. 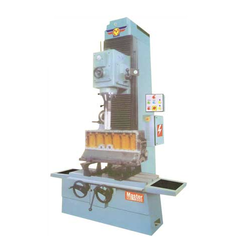 Our product range also comprises of Vertical Fine Boring Machine and Valve Refacer Machine. 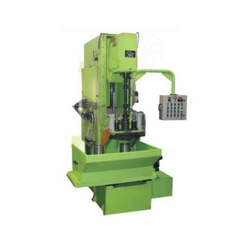 Manufacturer & Exporter of Vertical Fine Boring Machine. 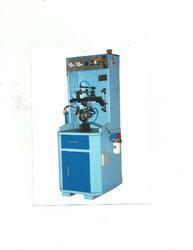 Our product range also comprises of Fine Boring Machine and Valve Refacer Machine. 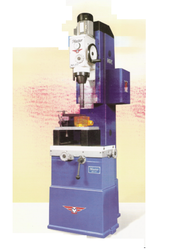 Under the boring head housing the gear and shafts are made from alloy steel and are finely ground and heat treated to provide reduced backlash movement of slides. 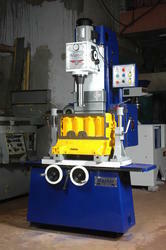 Our product range includes a wide range of sleeve boring machine. 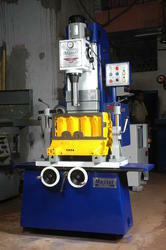 Pioneers in the industry, we offer power steering & hydraulic pump testing machine from India. 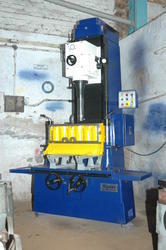 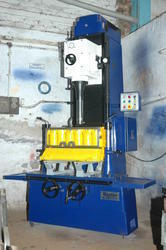 We are a leading Exporter of garage boring machine from New Delhi, India. 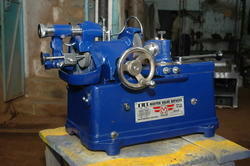 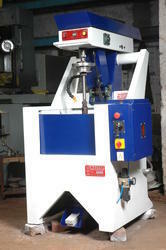 Pioneers in the industry, we offer valve seat cutting machines from India.